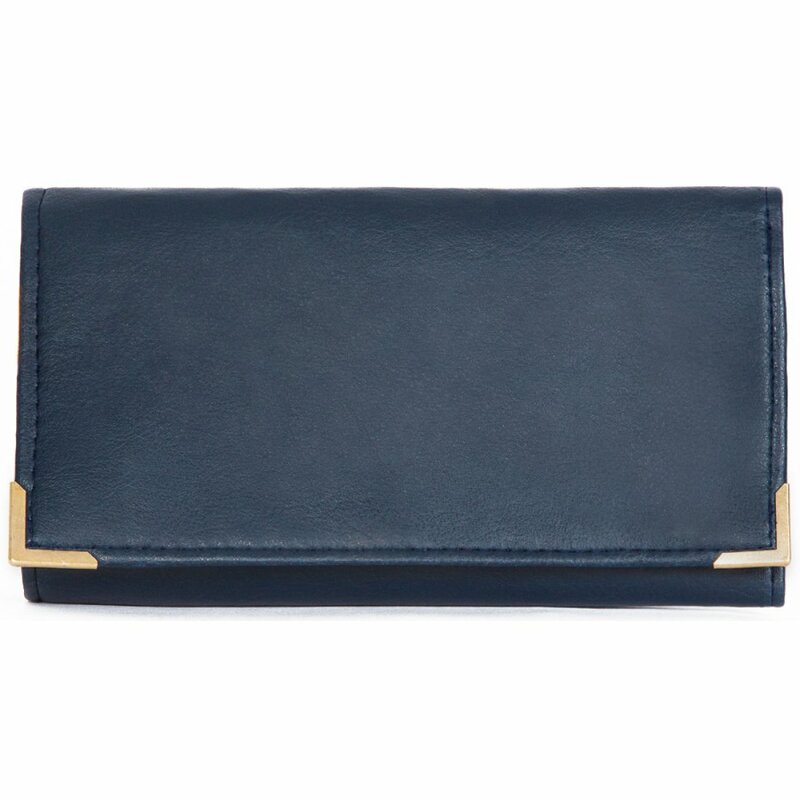 This sophisticated Navy wallet is made from really long-lasting non-animal leather fabric and is great for everyday wear. 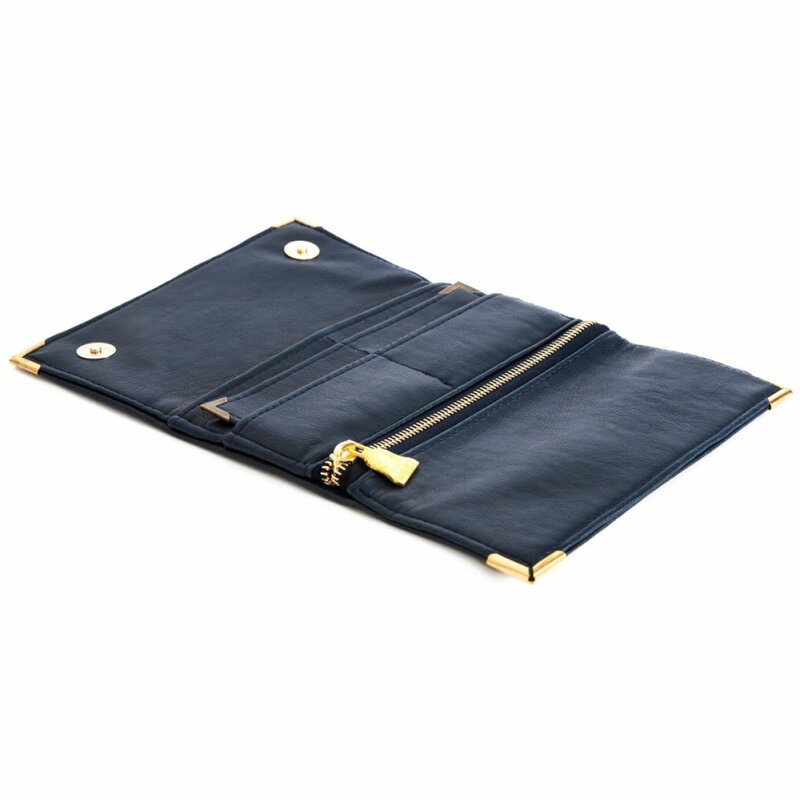 It has several useful inserts and an inner chain. 19 x 10.5cm when folded/closed and 19 x30cm when open. 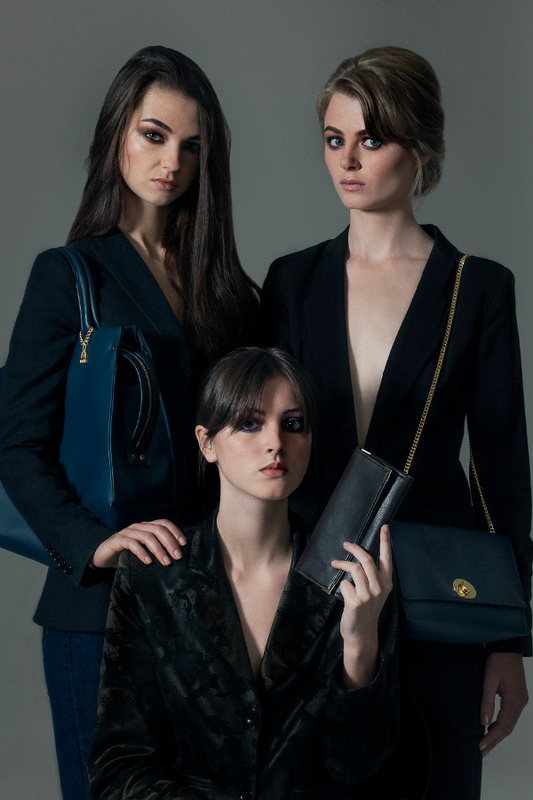 The Wilby Drayton Navy Wallet product ethics are indicated below. To learn more about these product ethics and to see related products, follow the links below. 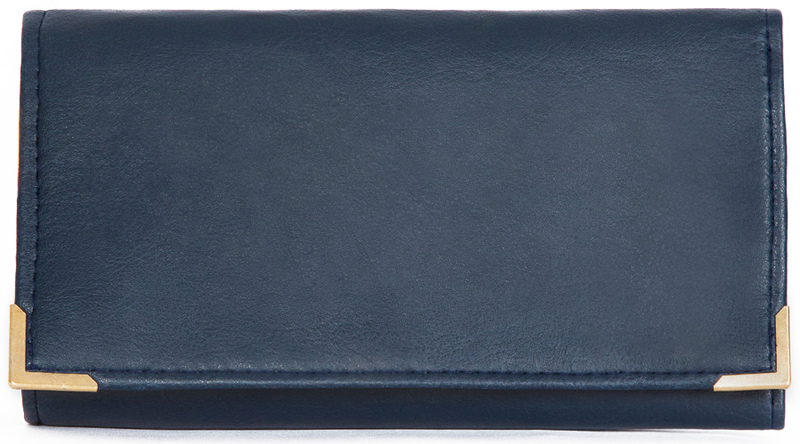 There are currently no questions to display about Wilby Drayton Navy Wallet.